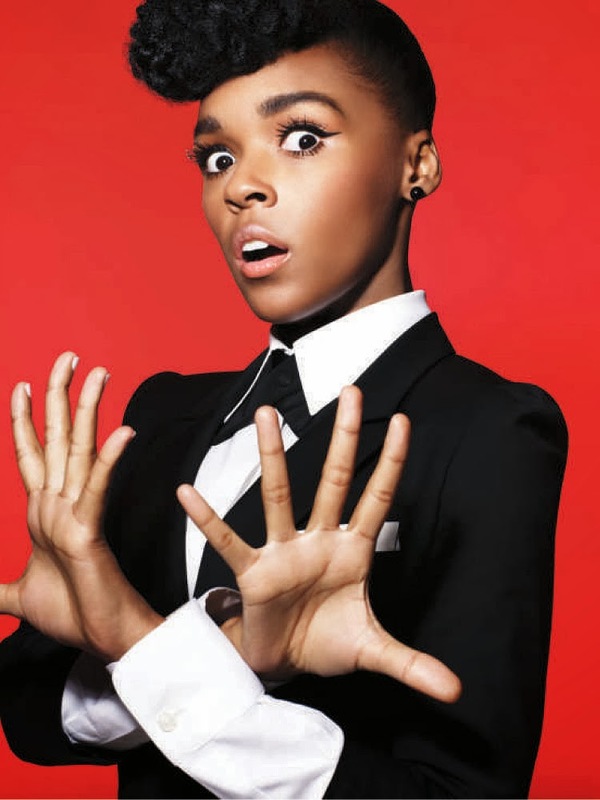 It's been a long time coming, but the beautiful and multi-talented artist Janelle Monáe will finally grace the stage at some of the UK's hottest venues for her first official headlined show this coming May. ‘The Electric Lady’ released her sophomore album back in September 2013 and received so much love for the two disc LP. Hitting London, Birmingham and Manchester for the three-day-tour this May, Monáe has also been nominated for a BRIT Award for Best International Female Artist; a well deserved nomination. Janelle Monáe will be headlining with her full band - The Wondaland Arts Society and the tour will see her perform some of our favourite hits off ‘The Electric Lady’ including ‘Q.U.E.E.N.’, ‘PrimeTime’, ‘Dance Apocalyptic’, ‘Ghetto Woman’, ‘The Electric Lady’ and much more.